This is a Must See! 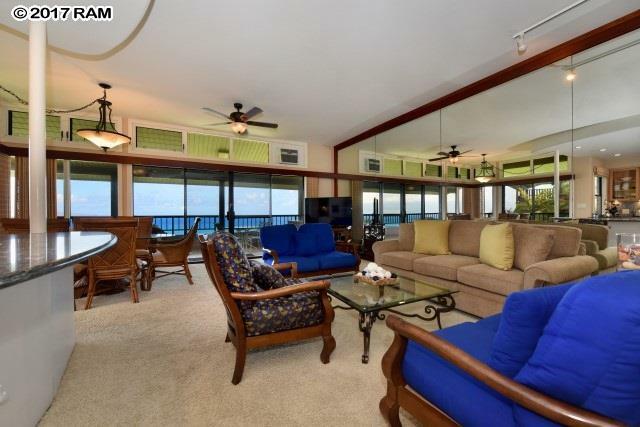 Massive, panoramic ocean views from this 3 bedroom, 3 bath townhouse style condominium located on the front line of the Kapalua Ridge Villas overlooking Oneloa Bay. 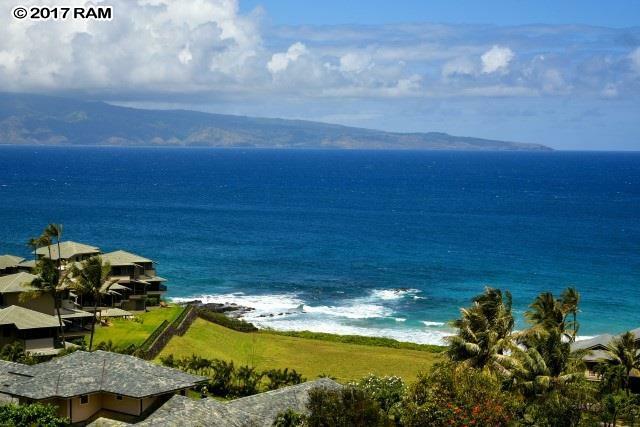 Rarely available and in a highly booked rental program, this larger than normal unit offers unparalleled views including the island of Molokai and stretching all the way to Honolua Bay. 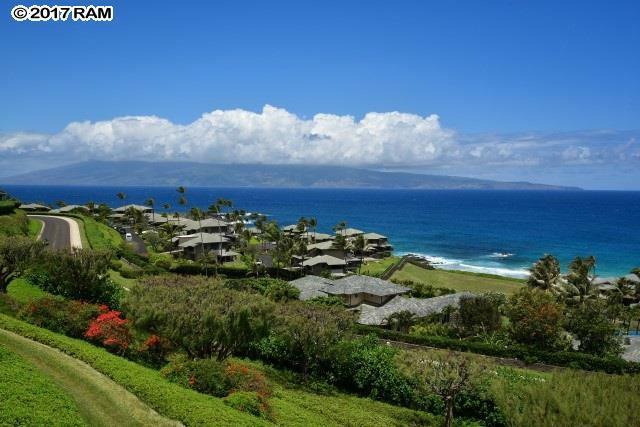 This is a highly desirable location in one of the best managed Kapalua communities. 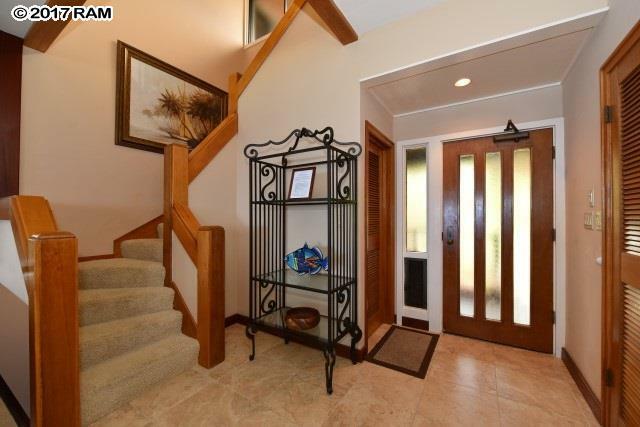 Listing Agent will endeavor to accommodate all requested showings subject to occupancy.